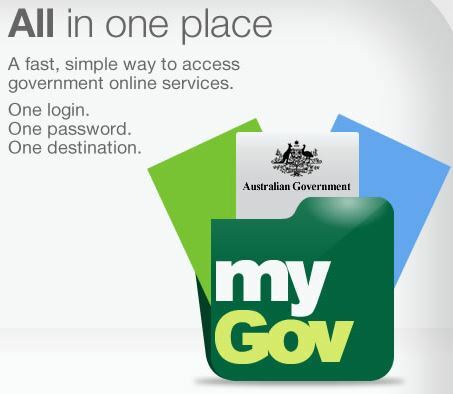 www.my.gov.au – How To Create myGov Account To Access Australian Government Services Online. Through www.my.gov.au, you have access to Australian Government Services Online. As myGov account owner, you will have access to services ranging from Medicare, Centrelink, Child Support and the Australian Taxation Office.